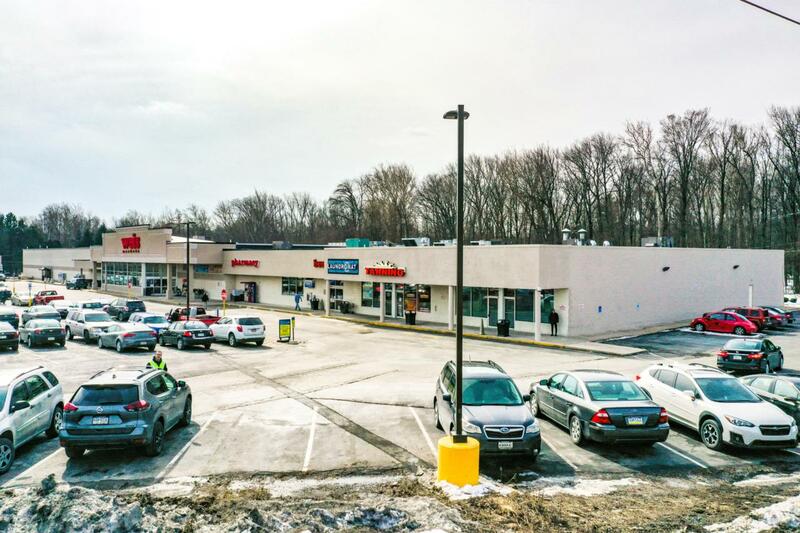 Retail space for lease in Tannersville Plaza - a 112,000 square foot grocery-anchored neighborhood shopping center. John Weis, CVS, Fine Wine & Good Spirits, Lehigh Valley Health Network and H&R Block. Local tenant mix includes tanning salon, laundromat, dry cleaner, Chinese restaurant, pizzeria, tobacco shop, nail salon, and insurance company. End cap space at 4,550 square feet and inline space at 2,400 square feet available. Located at a lighted intersection along Route 611 with 13,392 ADT. Area retailers include Turkey Hill, Ace Hardware, Dunkin' and Wendy's.